This series will regularly explore emerging academic technologies in a short 90 second format. I will try to add one or two new episodes a month. If you are an academic technology vendor and would like me to review your software or hardware, please get in touch. 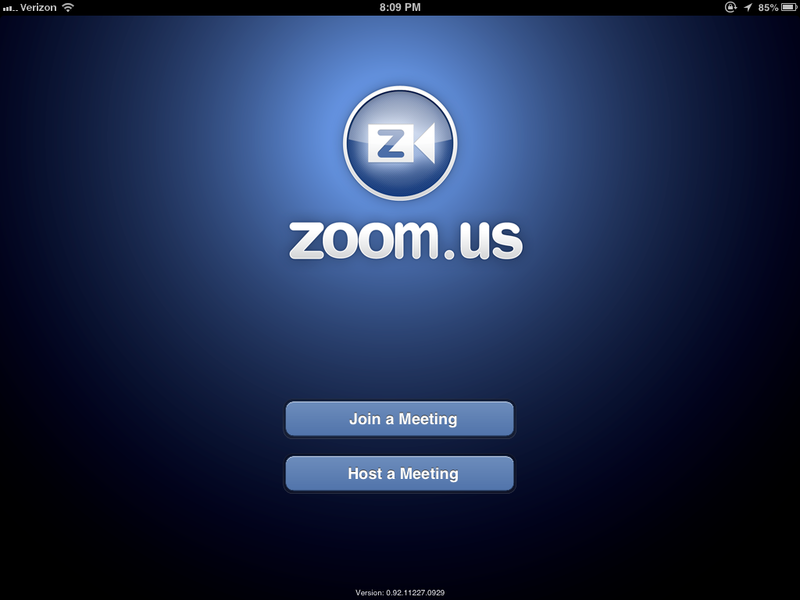 Zoom is a powerful video conferencing and screen sharing solution. Up to 15 people can video conference without headsets. The program is available on multiple platforms. This is a great program for professors to use for video conferencing with one or more students. It is also a good program to recommend to students who are doing group projects. Please watch the video. If you try out Zoom.us, let me know what you think in the comment section. Subscribe for more academic technology updates and technology product reviews. CLICK HERE TO WATCH EPISODE 1 ON YOUTUBE. Join the CUNY eBooks conversation! This is an open proposal to the CUNY community. Take action to drastically reduce the cost of textbooks and create a CUNY-wide eBook program. Together we can make a difference. Your comments, suggestions, and questions are welcomed. Please comment in this forum. If you would like to endorse and support this plan… please do so in the comments field. If you are a member of the CUNY community, please state your role: (i.e. student, faculty, adjunct, administrator). If you are not a member of the CUNY community, please tell us a little about yourself.